Bozen ist the capital of the small alpine-region South Tyrol and the center of all cultural, political and economical happenings. Its mild and mediterranian climate enables the growth of excellent vine. Besides, you can go on a hike or visit the lovely city centre. Apart from the beautiful landscape and the gorgeous mountains around the city, there are other sights as well. For example the so called arcades in Bozen, being the main attraction of the the town. Walking through them, you will find a lot of shops, restaurants and cafes. 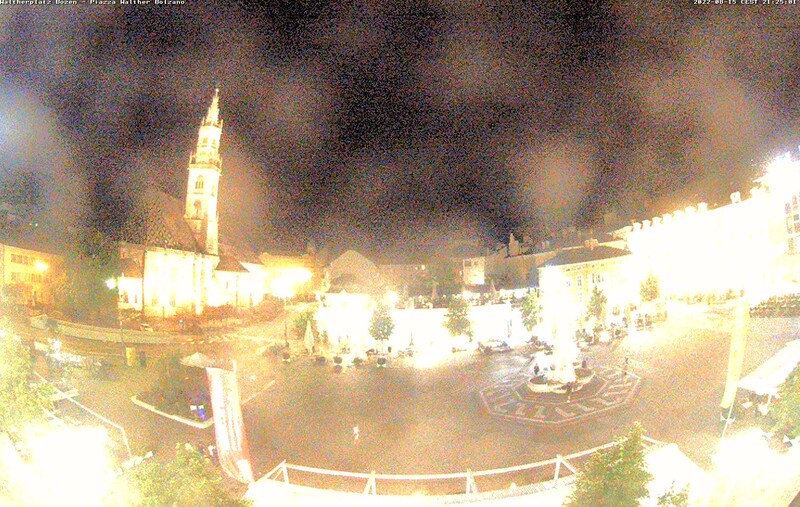 Get an impression of Bozen through our webcams.